My newest photo book is being released on May 11 in conjunction with my exhibit at the Triple Brick Museum in celebration of Martinsburg Heritage Day, Saturday May 11. 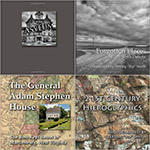 The book contains all of the exhibit images plus about 20 more images from the interior of the General Adam Stephen House. 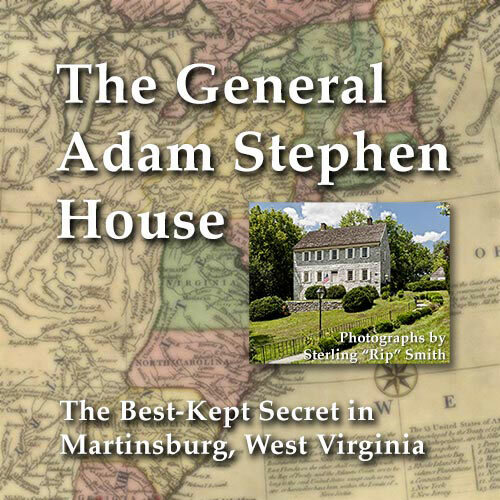 I will be at the museum at 313 East John Street in Martinsburg on Saturday from 10am – 5pm to talk about the project and sign the book for anyone who wishes. The book, which retails for $19.95, will be also available at the Convention and Visitors Bureau Visitors’ Center and at the George Washington Trail visitors’ center at the Capterton train station. Or if you can’t get into town and you would like a copy it can be ordered online here. ~ by Admin2 on May 9, 2013.